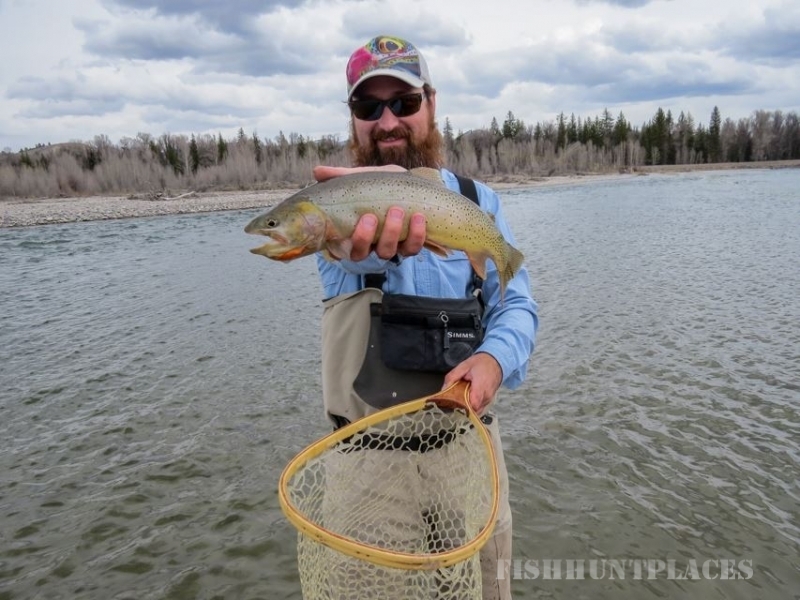 Whether a first-timer or seasoned angler, our expert guides will navigate you to the best locations. 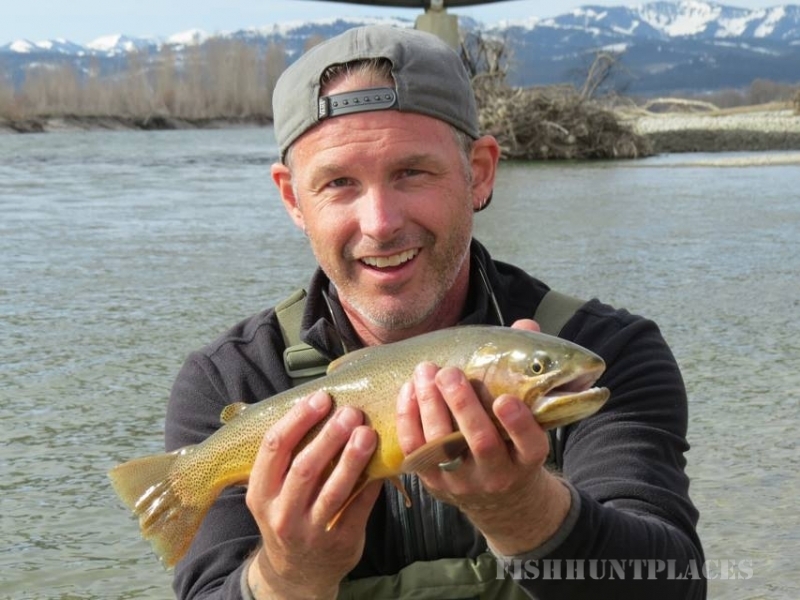 Enjoy float-fishing along one of America’s premier trout fisheries in Wyoming, the Snake River, home of the native fine-spotted cutthroat trout, the Green or the New Fork River. 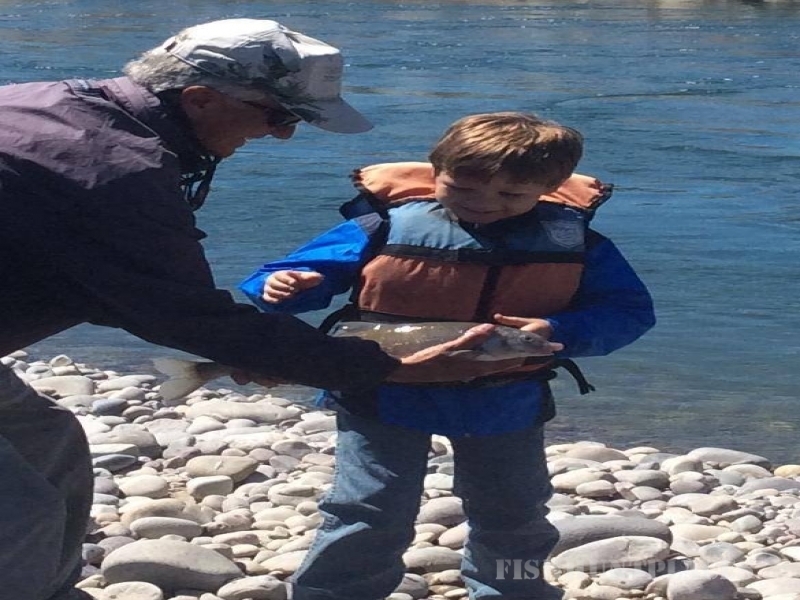 While we do take spin fishermen on the river, we emphasize learning the art of fly fishing. 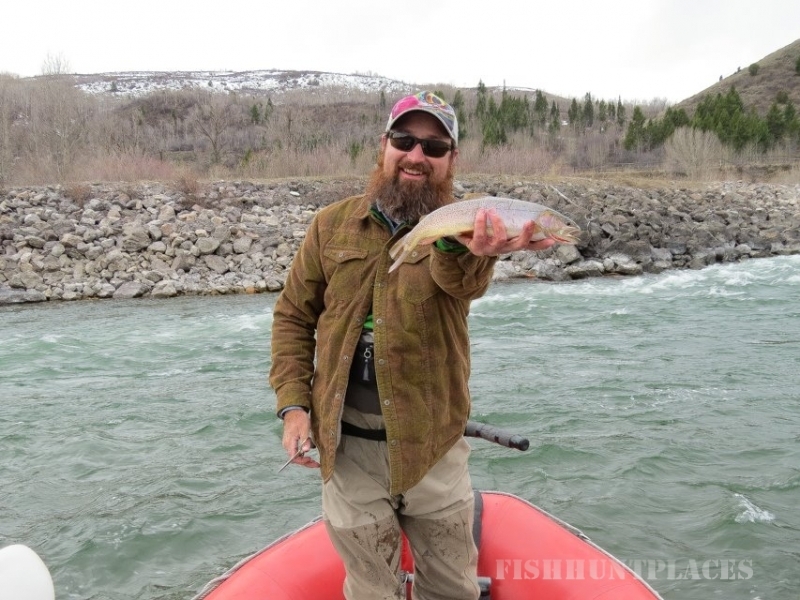 Our guides are experts in their field, personable and known for their patience in instructing all levels of fishing. Spending time with us will not only improve your fishing skills, but will improve your fishing success. Instruction and equipment provided for the whole family; or bring your own! NOTE: All of our trips are limited to artificial only.